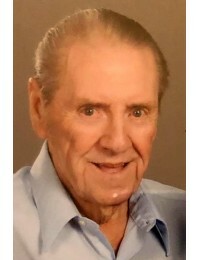 Jimmy M. Brown, age 87, of Marietta, GA died January 23, 2019. Services are pending at this time. ..
Charles A. (Charlie) Phillips, Jr., age 75, passed away on Wednesday, January 23 at Northside Cherokee Hospital in Canton, Ga.Charlie was born on July 17, 1943, in Charleston, W. Va. to his mother, Mi..
JoAnn Hill, age 82, of Acworth, GA, died January 13, 2019. The family will hold a private service. 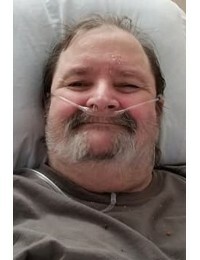 Georgia Funeral Care & Cremation Services, Acworth, GA. ..
William Michael Beavers “Mountain Dew” age 64 passed away at Gordon Heath Care and Rehab on 1-19-19 surrounded by his family. Mike was born in Atlanta Ga on Nov 28th 1954. He is proceeded ..
Jennifer "Jenny" Chitwood, age 35, of Kennesaw, GA, died January 17, 2019. Funeral services will be held on Tuesday, January 22, 2:00 PM, at Christ Episcopal Church, Kennesaw, GA. ..
Gladys Marline Ashby, 70, from Cartersville, GA was taken Home on Thursday Jan 17, 2019. 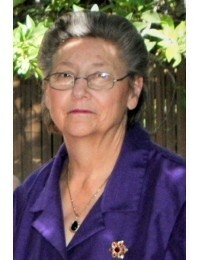 She was born Aug 5, 1948 to the late Charles & Gertrude Cortright in Easton PN. 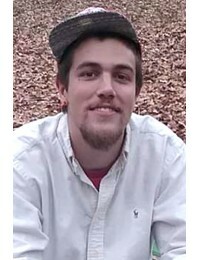 She was a loving wife, moth..
Jeremy Chance Dobson, age 26, of Dallas, GA, died January 10, 2019. A memorial service will be held on Sunday, January 20, 2019, 2 PM at Georgia Funeral Care & Cremation Services, Acworth, G..
Charles “Howard” Ogletree, age 80 of Canton, GA, passed away in his home on Saturday, January 5, 2019. 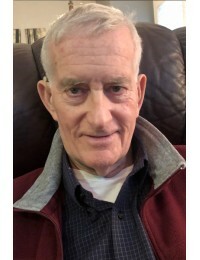 He is survived by his wife of 40 years, Teresa Howard; daughter, Desiree Gillis and son, Derrick ..
William Howard Green III died January 12, 2019, after a lengthy illness. Bill was born in Poughkeepsie, New York, on April 16, 1941. After high school graduation, he joined the Air Force, ..
Jon B. McPhail, a gifted litigator who committed his career to protecting those in need, died unexpectedly the morning of January 2. He was 65. He was a graduate of Wake Forest University, Emory Unive..
Sandra Lynn Black, age 67, of Marietta, GA, died January 10, 2019. 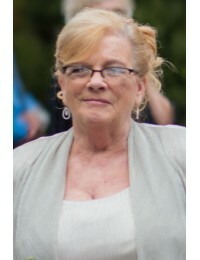 Sandra Lynn Black, daughter of James Buckhanan and Elsie Webb Buckhanan, was born February 23, 1951 in Marietta, Georgia. 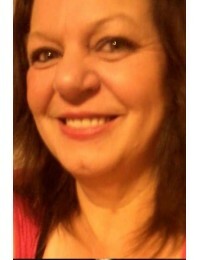 She ..
July 17, 1961 to January 10, 2019Scott Ham passed away at 12:43 am the early morning of Thursday, January 10th. Scott was a loving husband, father, son and brother- not to mention a faithful fri..
Tammy Jean Lynch Gilbert, age 55, was taken away from her loved ones on Jan.5th 2019. She is survived by her 3 children Mark Burnett, age 40, of Canton, GA, Alicia Mathis, age 34, of Canton, GA, Chrys..
Elena Torres, age 66, of Lithia Springs, GA, died January 7, 2019. A funeral service will be held on Friday, January 11, 2019, 1:00 PM, at Georgia Funeral Care & Cremation Services, 4671 ..
Gary Pulsifer, age 73, of Cartersville, GA, died January 4, 2019. 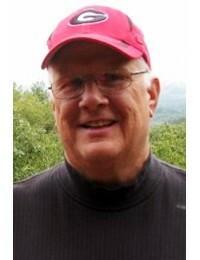 Services will be announced by Georgia Funeral Care & Cremation Services, Acworth, GA. 30101..
William J. Gregory, age 68, of Acworth, GA, died January 4, 2019. 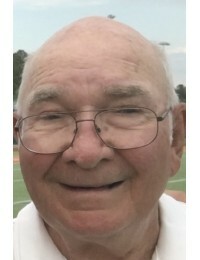 Services will be announced by Georgia Funeral Care & Cremation Services, Acworth, GA. 30101..
Reed Allen Schonberger went to be with God on December 19, 2018. Reed’s fifteen years were full of accomplishments and touched many people’s lives. 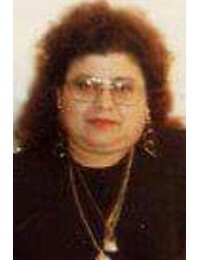 He had a deep relationship with God and was a member..
Marianne Boone, age 71, of Kennesaw, GA, died January 2, 2019. 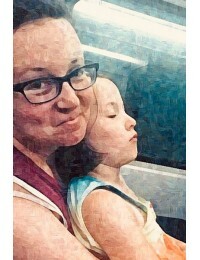 No local services are planned. 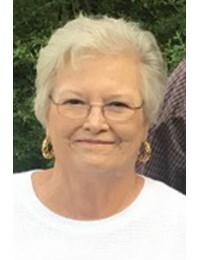 ..
Ada Smithmier, 83, of Cartersville, died January 1, 2019. 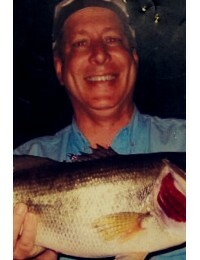 Funeral services will be held at 12:00 Saturday morning at Acworth United Methodist Church. The visitation will be at 11:00 am fol.. Basil R. Thornton, 94, passed away quietly in his sleep on January 1, 2019 after a long battle with Alzheimers and a short flu. Basil, "Sparks", as he was known, was born in Carnesville, Georgia. He..
Gerald M. East, age 86, of Adairsville, GA, died January 2, 2019. The family will hold a private service. ..
Shirley Ann Fahrenback, age 78, of Rome, GA, died January 1, 2019. Services to be announced. ..
Albert was born in Geary, Oklahoma on September 2, 1941. He spent most of his childhood and adult life in California (Oakland, Fresno, Los Angeles). He relocated to Georgia about four years ago. Alber..
Benjamin S. Hawkins, age 82, Acworth, GA, died December 20, 2018. The family will hold a private service. 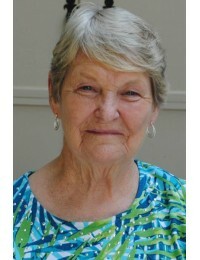 Georgia Funeral Care & Cremation Services, Acworth, GA 678-574-3016..
Dorothy Carol Dudley, age 76, went to be with God on Friday, December 28, 2018. From her birth in Bowdon, GA on November 23, 1942, to her passing, she nourished people around her with love, faith and ..
Herbert Leo Hammond, Jr., age 77, of Acworth, GA, died December 28, 2018. 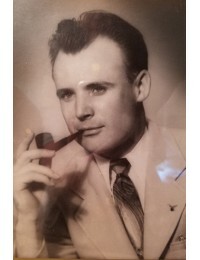 Herb was born in Alabama and worked for the city of Acworth for 25 years. He was a great father, husband and good ..
George Edwin Shumpert was born in Aberdeen, Mississippi on July 15, 1949. He entered into Heaven’s gates on December 27, 2018 after a strong fought battle against an infection.He is survived by his wi..